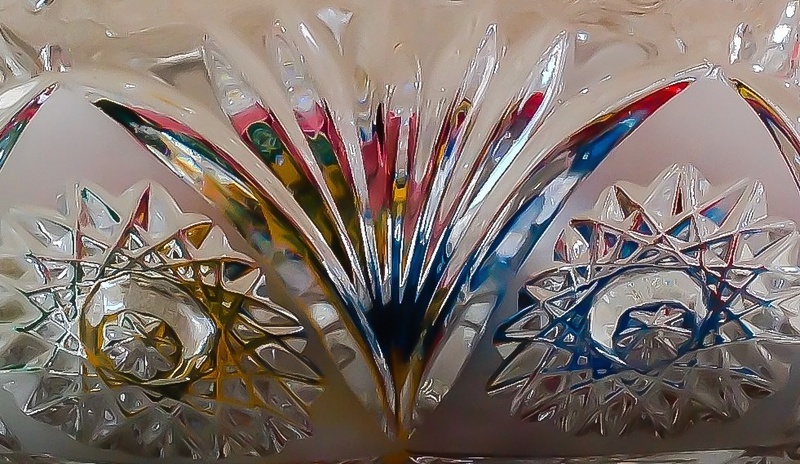 Cee’s Fun Foto Challenge: Shiny | Cee’s Photography. Marvelous shine!!! Thanks for playing.